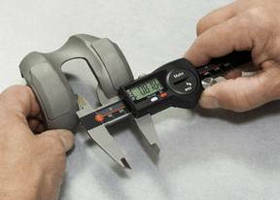 Digital Universal Caliper provides ID and OD measurements. Digital Calipers and Indicators offer wireless communication. Waterproof Digital Calipers feature 3-year battery life. 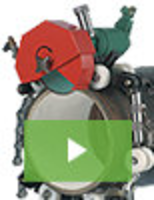 Digital Skinfold Caliper provides jaw opening of 120 mm. 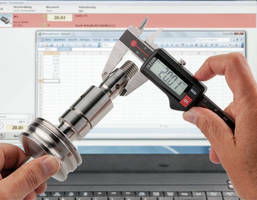 Digital Calipers support wireless data transmission. 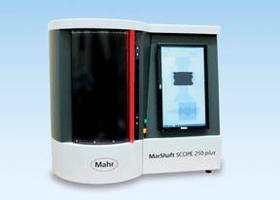 Digital Calipers incorporate wireless data transmission. 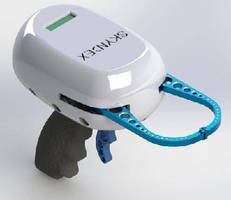 Digital Electronic Caliper offers plug-and-play connectivity. 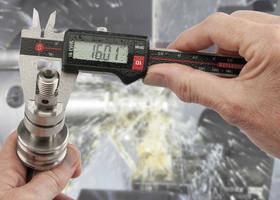 NIST Traceable Digital Calipers make ID and OD measurements.